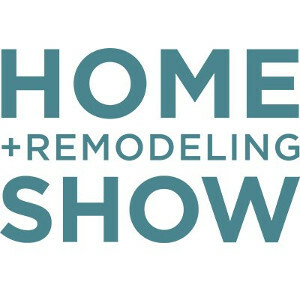 Meet Robert E. Beach Architects at the upcoming Capital Home + Remodeling Show January 20- January 22, 2016 at the Dulles Expo Center. Visit us in booth 448 throughout the show. Click the picture to the left to purchase tickets online and save $4 with promo code “SAVINGS”. If you would like to learn more or have questions about how to start your project, please contact us. Need expert advice? Bring your photos, paint chips, and drawings to get free advice from one of our architects at the “Ask an Expert” station. We will be there at 1:00pm Friday, 2:00pm Saturday, and 2:00pm Sunday.